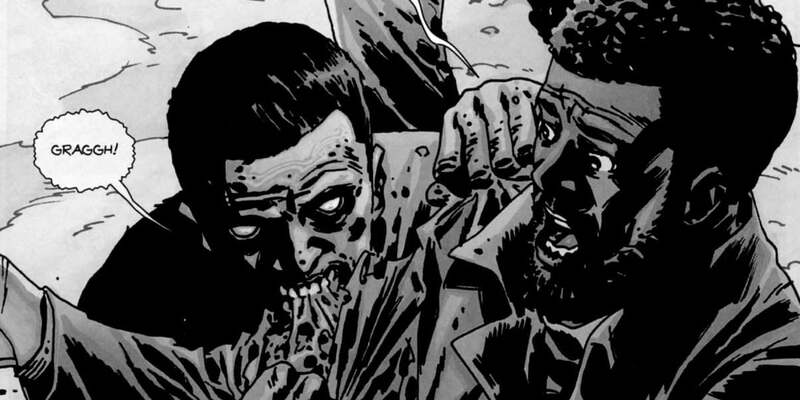 What Happens to Morgan in The Walking Dead Comic Books? With a name like The Walking Dead, it should come as no surprise that AMC's zombie apocalypse drama features quite a few grisly deaths. In the first half of season seven alone, we saw the tragic murders of Glenn and Abraham, plus two more in the midseason finale — and we're about to see even more carnage in the season finale. 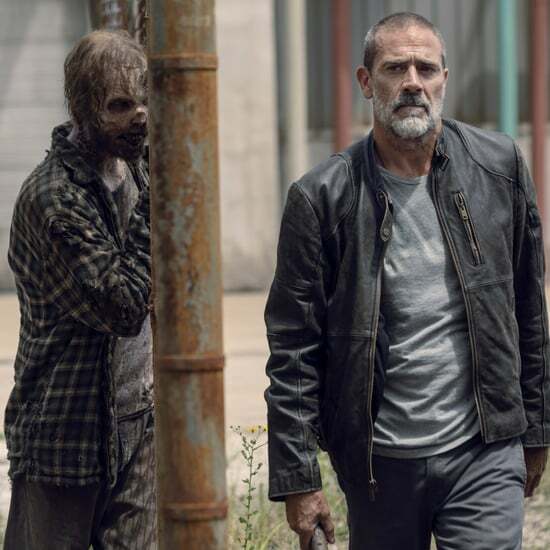 With the comic books serving as source material for the TV show, we have hints about the fates of future characters like the charismatic King Ezekiel and the awful villain Negan. You know what we also have, thanks to the comics? Knowledge of deaths that could've happened but never did. And Morgan is one of them. Morgan's story plays out in the comic books much like it does in the TV show with a couple tweaks here and there. Rick encounters him in the very first issue and leaves him as he heads into Atlanta. 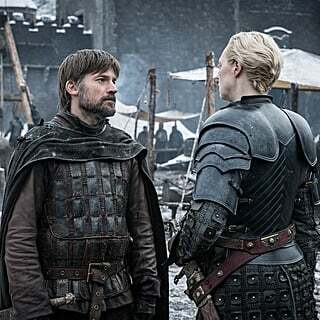 Much like the show, some time passes before they meet again. 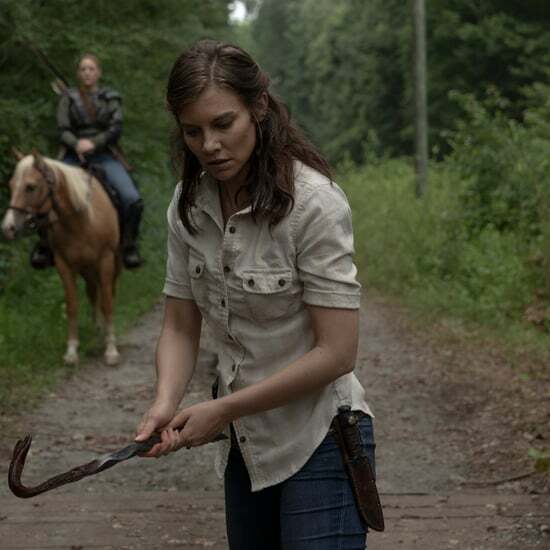 Rick is leading a group on a supply run to his old police station and Morgan intercepts them. He's gone a bit crazy over the loss of his son and clearly has lost partial grip on reality. Here's where things veer off, just a bit. As you know, Rick and the gang leave Morgan behind in the TV show. Morgan eventually sets off by himself. He encounters that man who teaches him empathy and those wicked bo staff skills, and then he finds his way to Alexandria by following Rick's trail of clues. In the comic books, Morgan simply goes with the group that second time around and lands in Alexandria anyway. The comic book version of the character still seems to be deeply troubled by his tumultuous experiences, while the TV version seems to have reached a point of zen. There's one other huge thing to note about Morgan's story. In the comic books, he sleeps with Michonne. He winds up insisting that he's not attracted to Michonne in that way, and he's still just hurting from the loss of his wife. In fact, even though she's long gone, Morgan still feels guilty and like he's committed infidelity. In the TV show, Rick shacks up with Michonne. And this isn't just any fling: they've grown this part of their relationship, they sleep together, and for all intents and purposes, they're a couple. And then there's Morgan's death. As you might recall, there's a point where Alexandria's wall gets breached and the community gets overrun by walkers. While the TV Morgan makes it through this, the comic books aren't quite as forgiving. 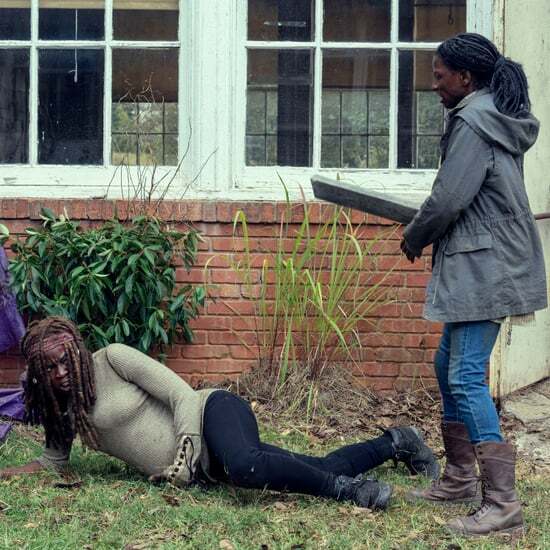 Morgan gets bitten on the arm, and Michonne quickly amputates it with her katana before the infection spreads. Morgan is taken to the infirmary, and Denise patches him up. Tragically, though, he doesn't survive. 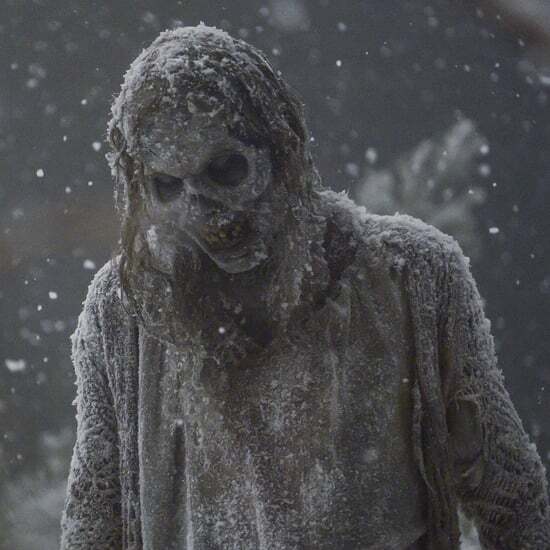 During a conversation with Michonne, she realizes he's gone and kills him to stop his walker transformation. 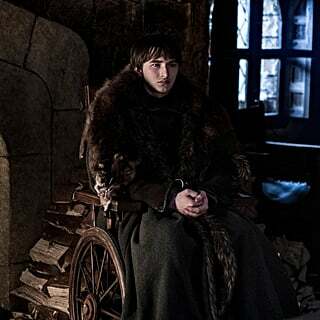 As for the TV show? Morgan is still kicking. 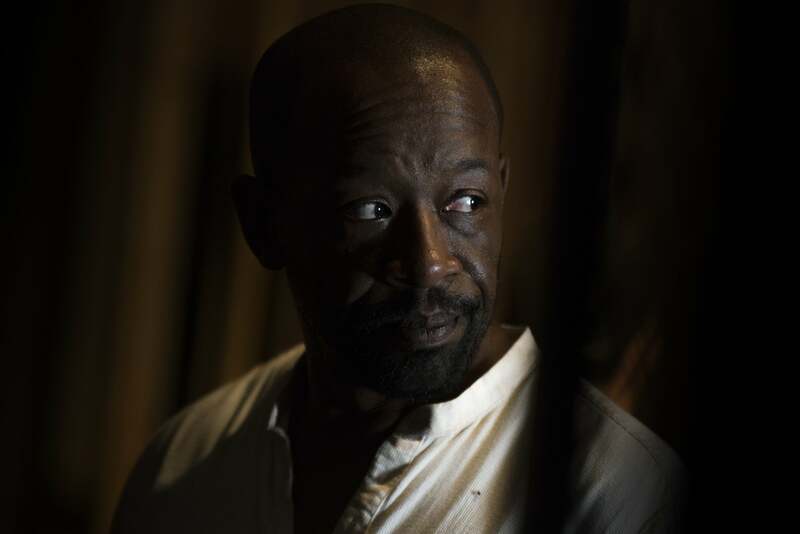 At the end of season six, Morgan sets off to follow Carol, who has left Alexandria. 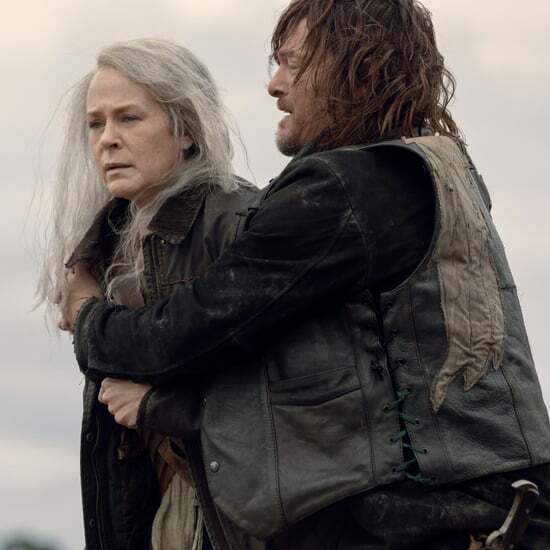 The two of them inadvertently end up in the Kingdom, and while Morgan seems to be settling in, Carol is antsy to leave. There are a few small hints that a romance might be blooming between Carol and Morgan. 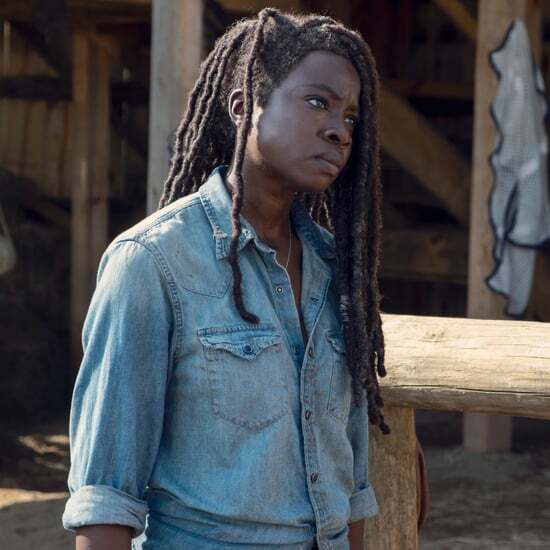 Then again, there are also hints she might end up with King Ezekiel. 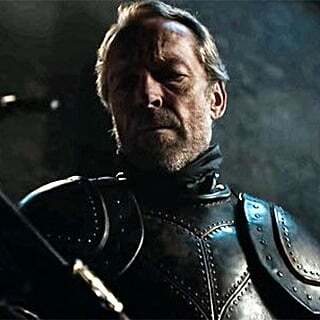 Only time will tell, but we do know that Morgan has suited up for war in the finale.